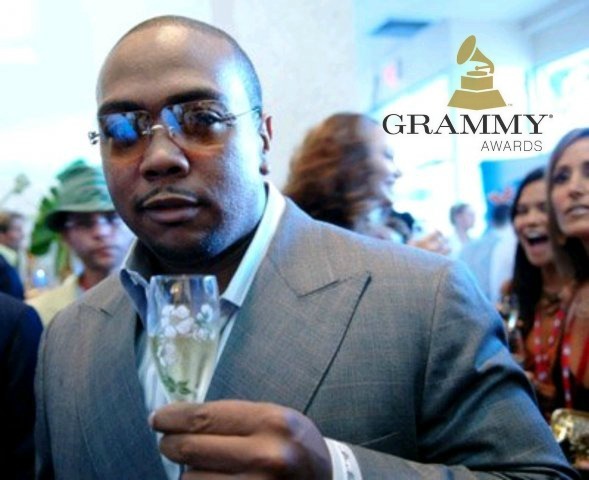 in A few days Los Angeles is going to Host the 59th Grammy Awards, and This is Great thing to Remember the History Of Timbaland with The 4 golden plated trophies 🏆 Let's check this Quick Preview! He Also won award for "Pusher Love Girl" By Justin Timberlake from His Album The 20/20 Eperience For Best R&B Song. 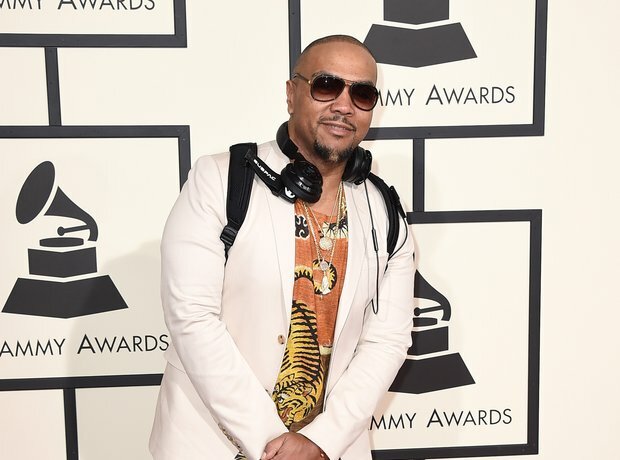 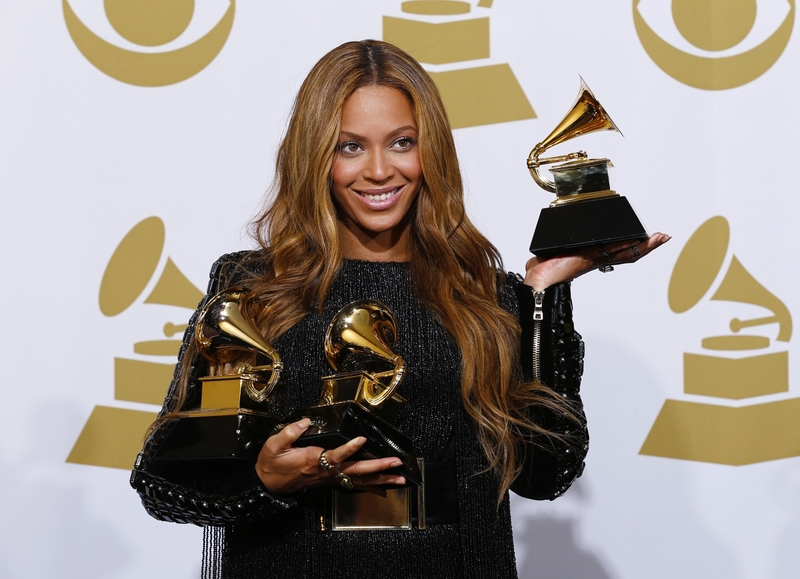 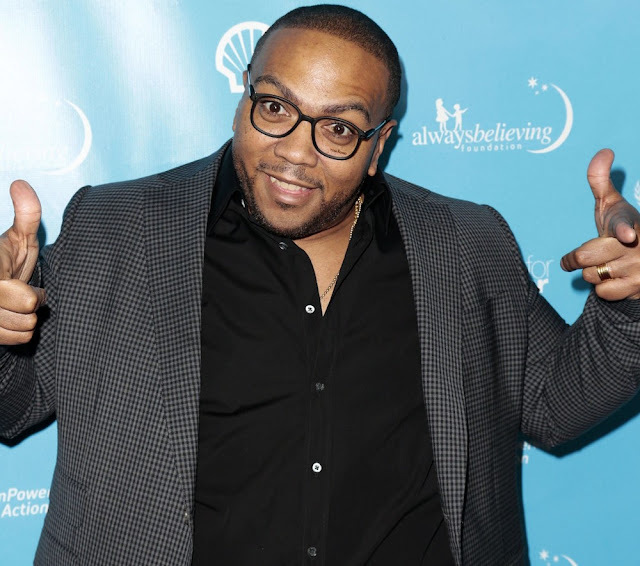 Timbaland has received His Last Grammy in 2015 After his Successful Work On Beyonce's Album Self Titled By Wininng Best R&B Song for "Drunk in Love" feat Jay-Z. 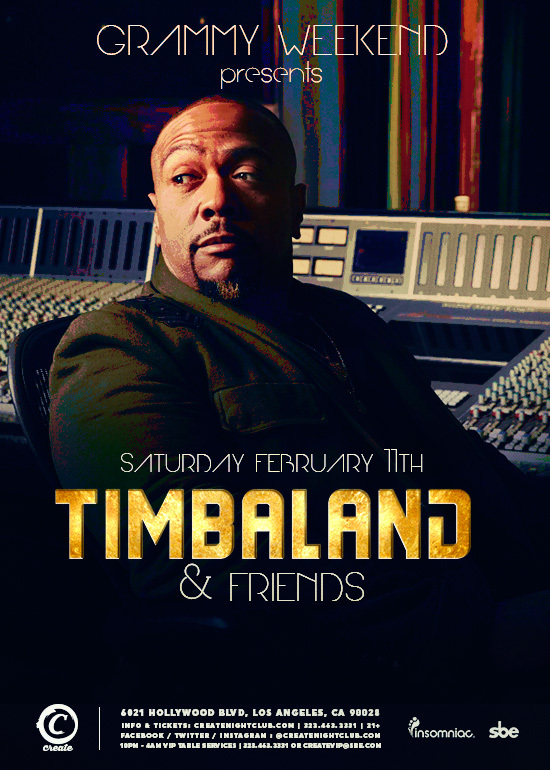 Catch Timbaland This Saturday in Los Angeles "Grammy Weekend Presents Timbaland & Friends"